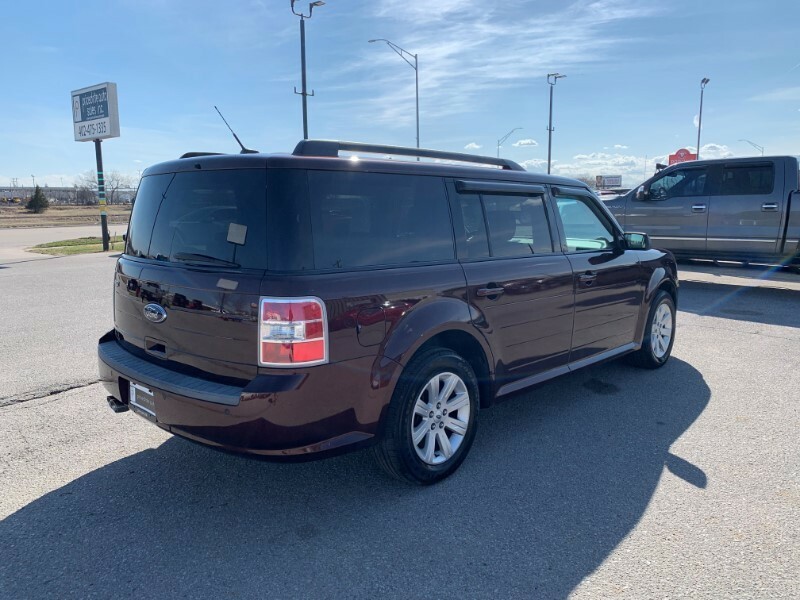 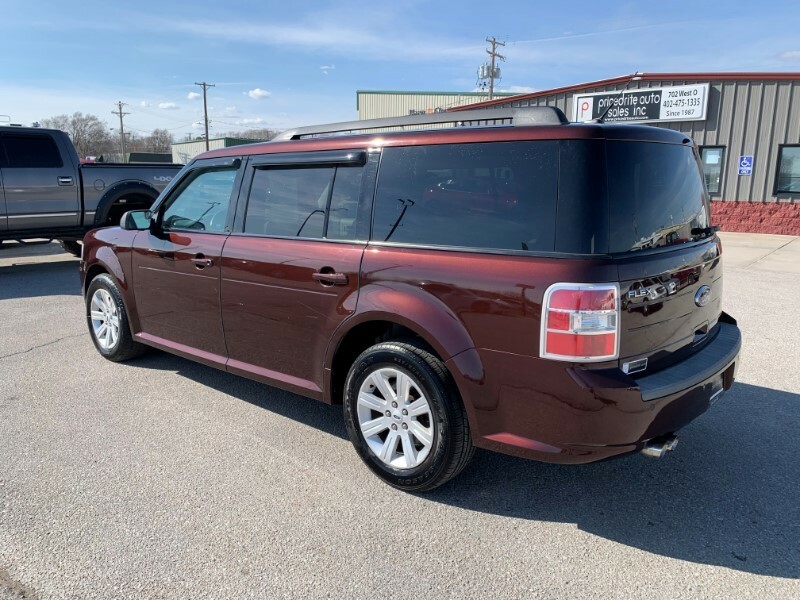 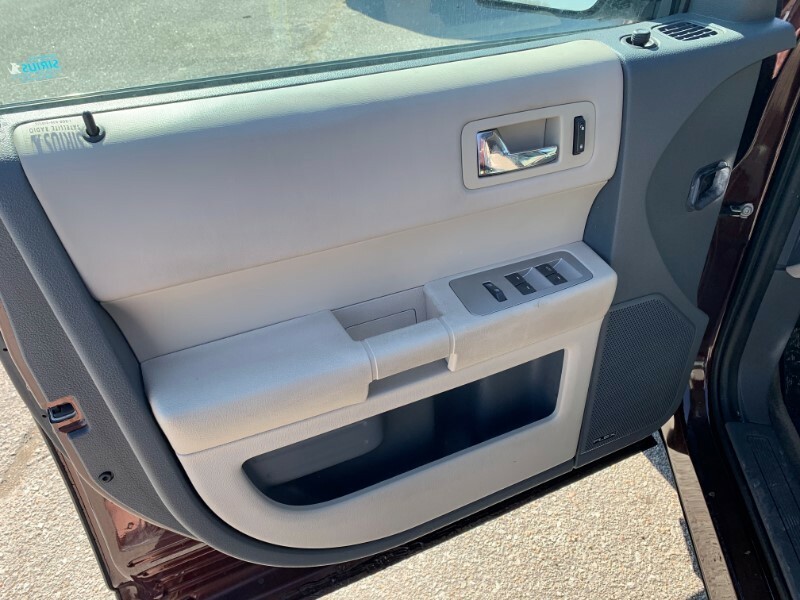 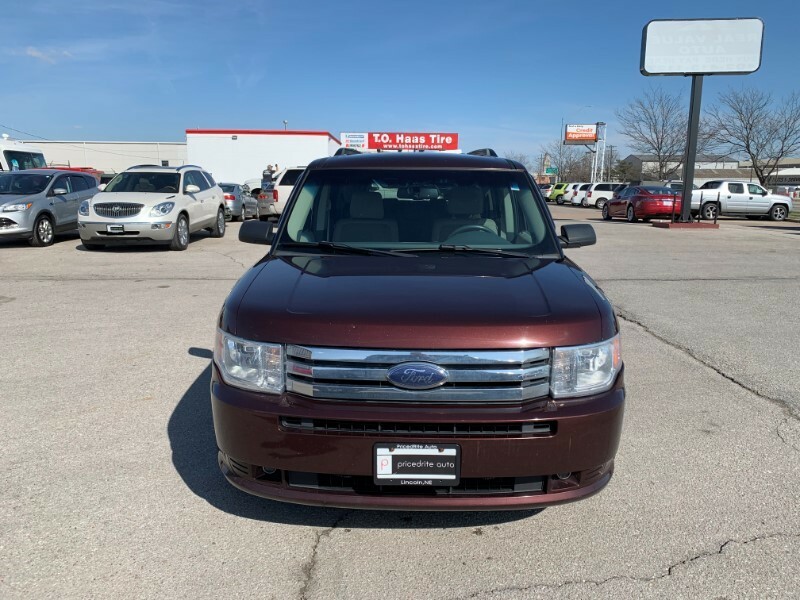 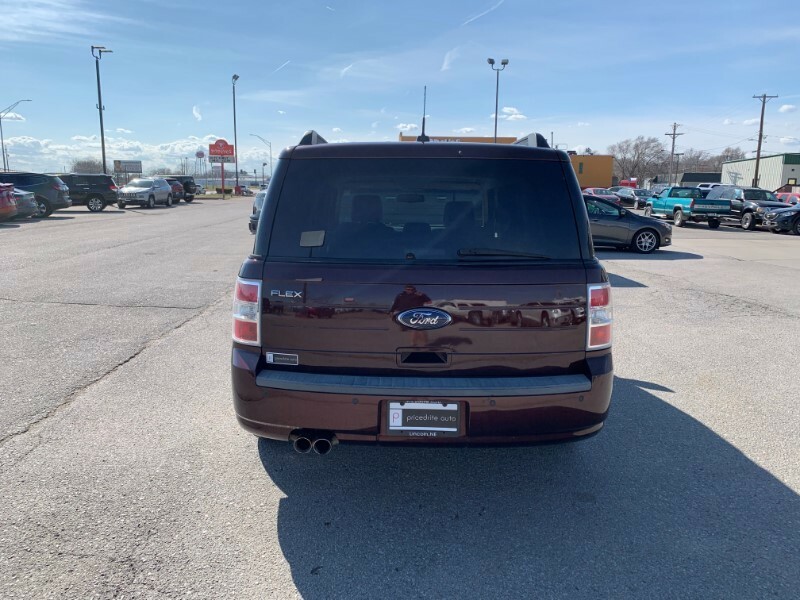 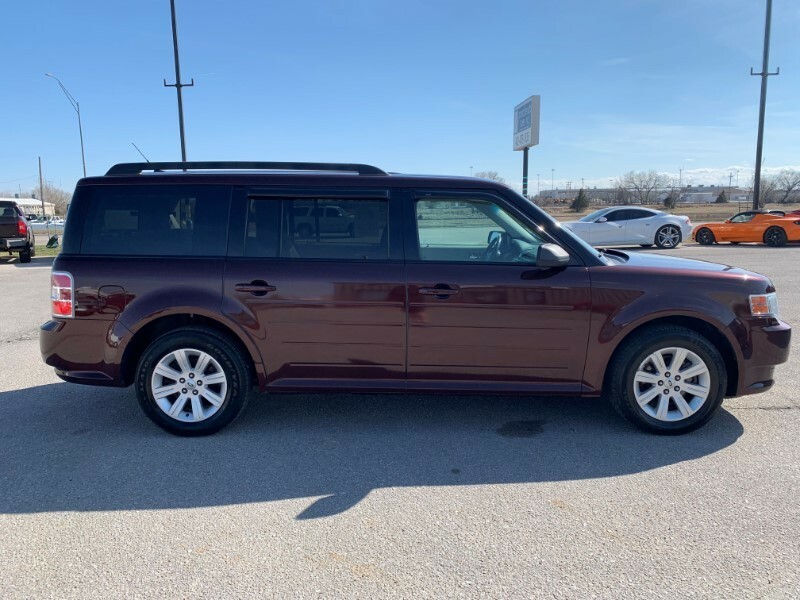 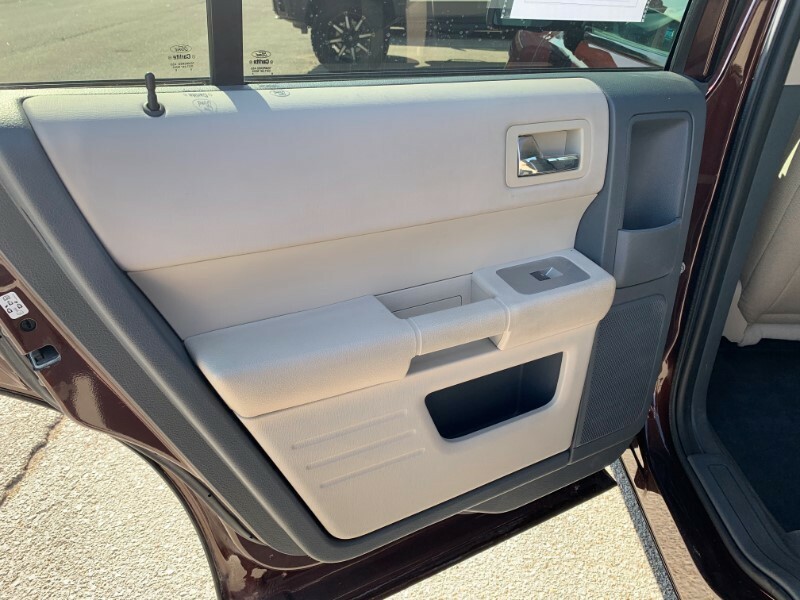 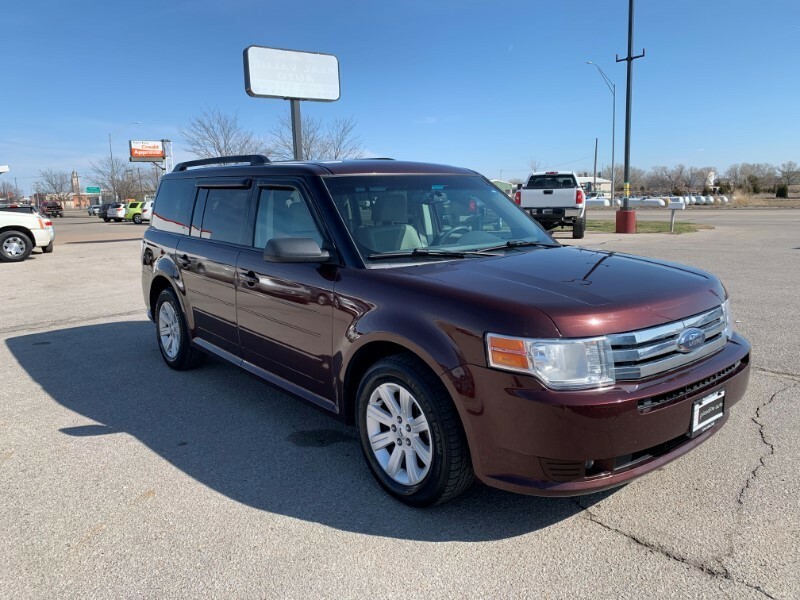 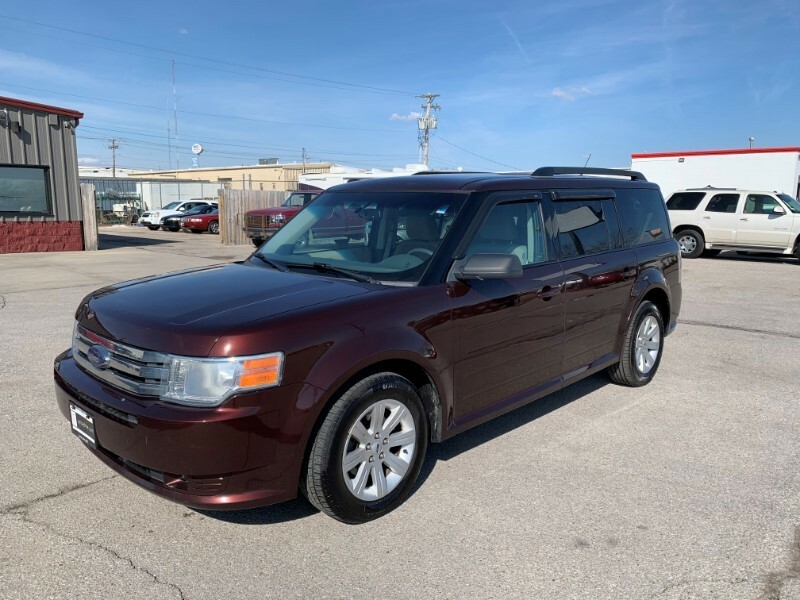 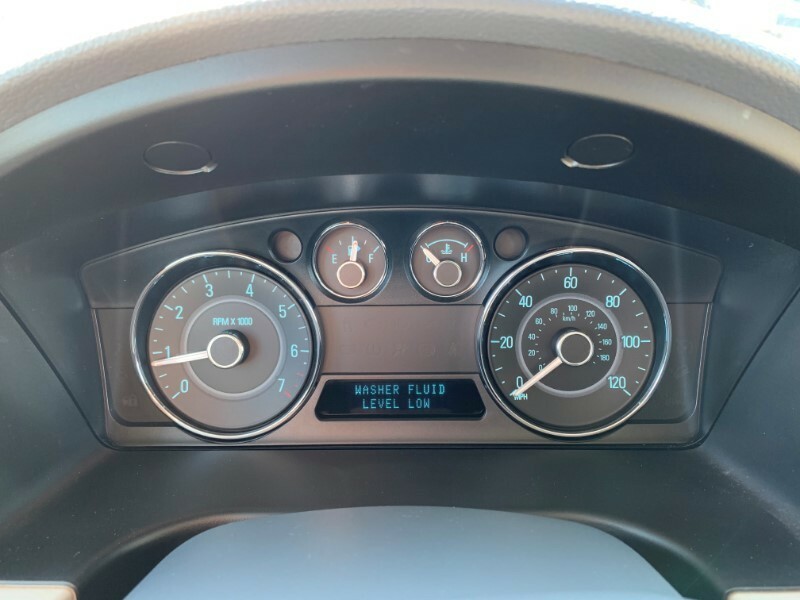 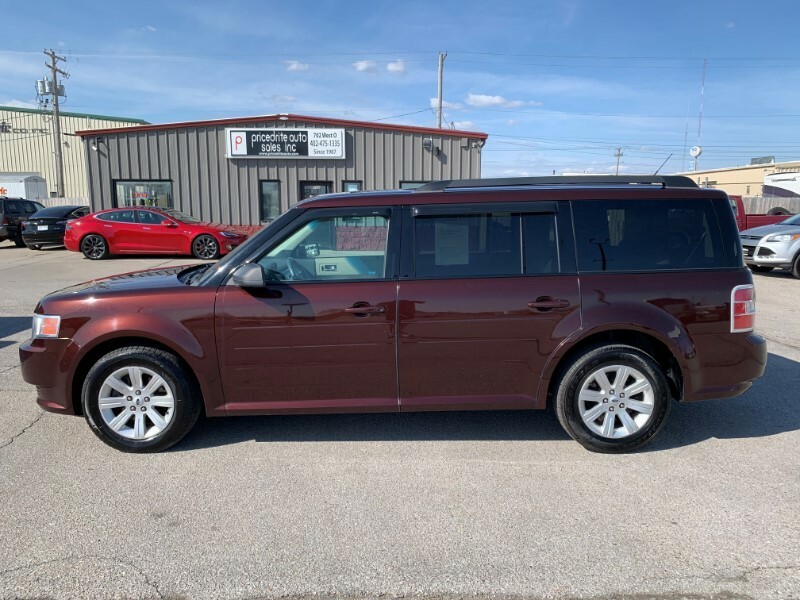 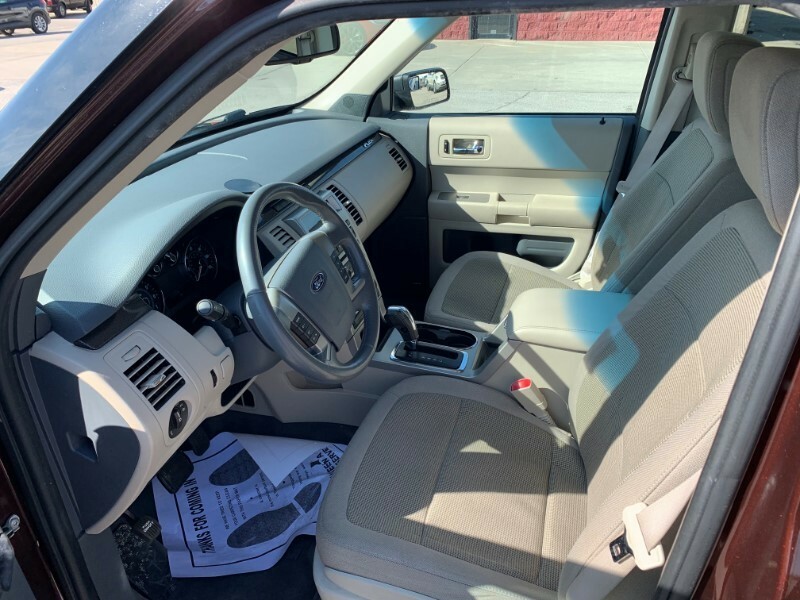 Thanks for looking at our 2009 Ford Flex! 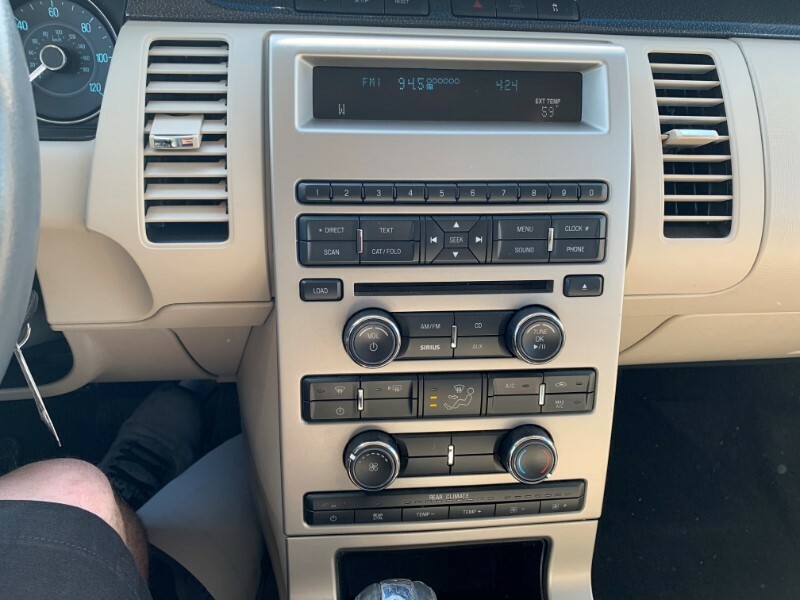 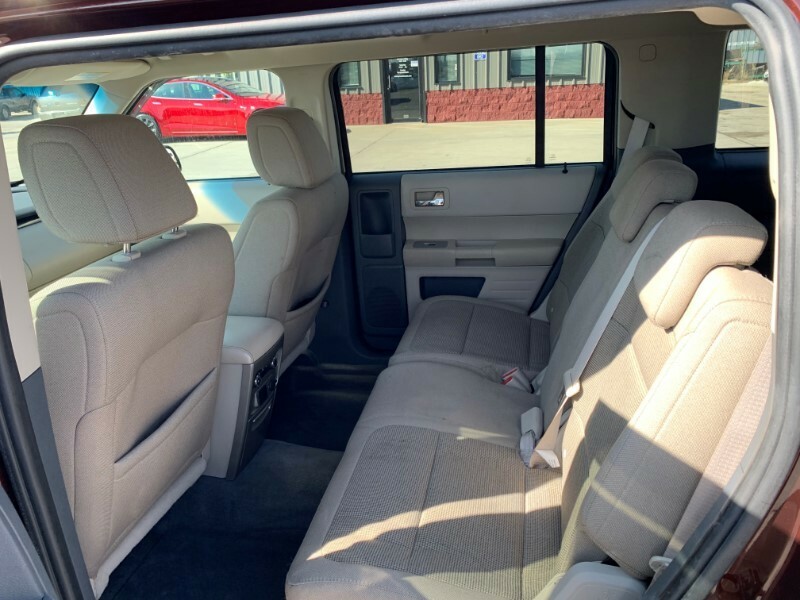 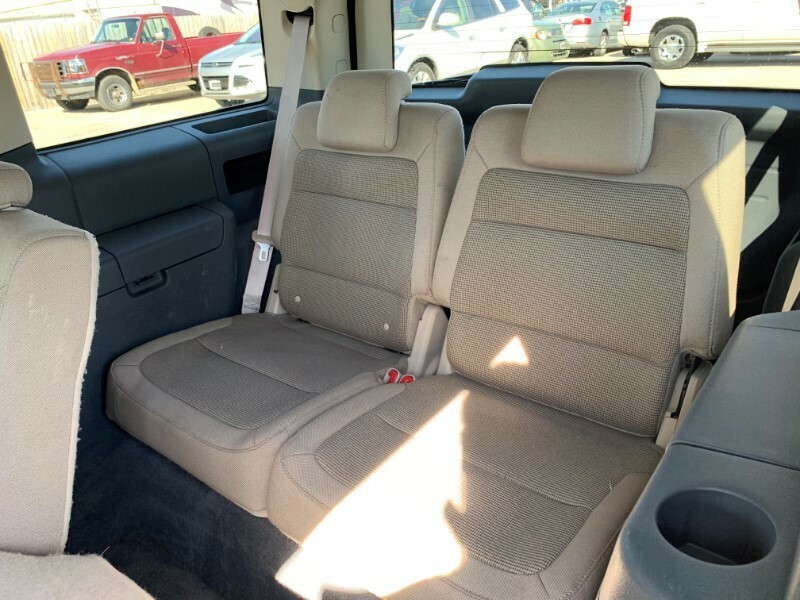 This is a great suv with third row seating! 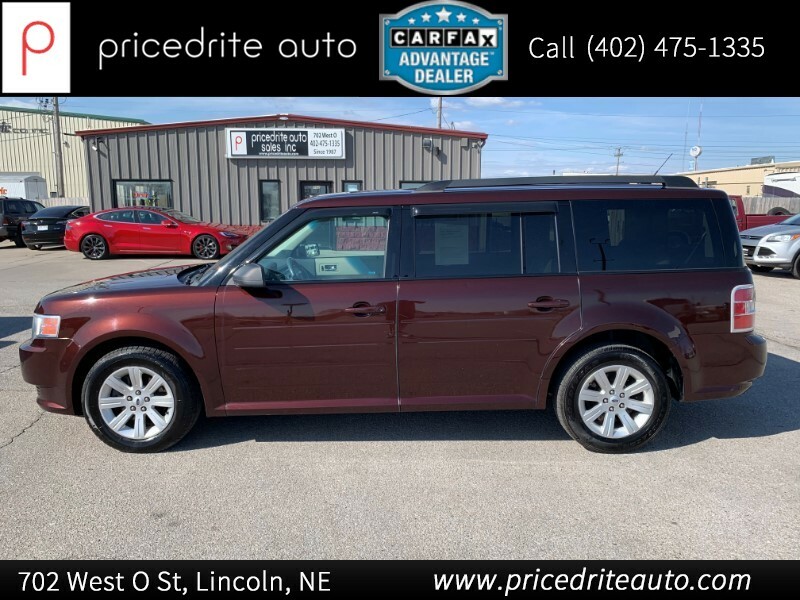 Please feel free to call 402-475-1335 with any questions or to schedule a test drive!